you’ve worked hard to get to this point. 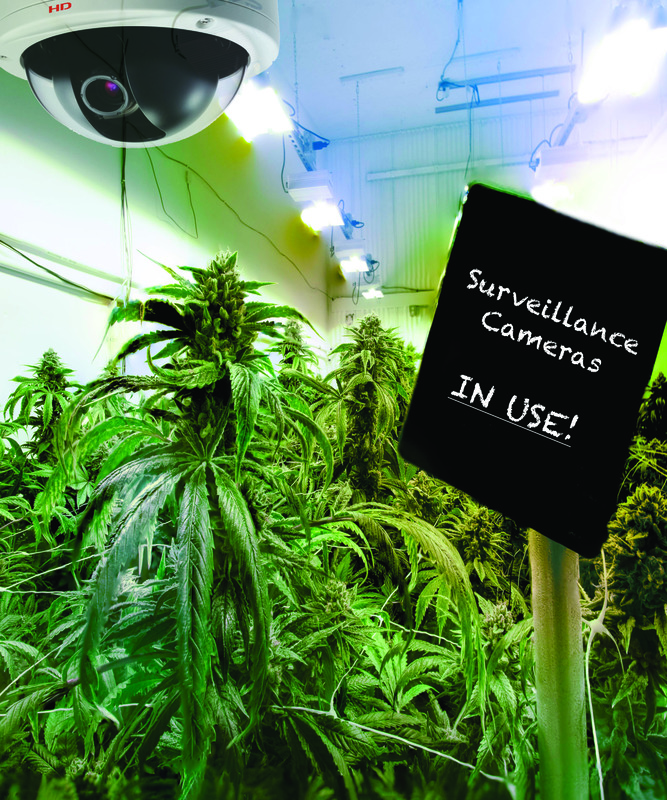 Security Systems are an essential and required element of any marijuana dispensary, retail marijuana store, grow and processing facility. According to the MA. Cannabis Control Commission, “A Marijuana Establishment shall implement sufficient safety measures to deter and prevent unauthorized entrance into areas containing marijuana at the establishment.” These requirements can be found here. Setronics has the experience to provide business owners with security systems necessary to meet these requirements. When you work with Setronics you will be confident that your facility will meet all the necessary requirements to protect your premises, assets, employees, consumers and the general public. we’ll work even harder to protect it.